In the most recent land sales for exploration and production, three new oil companies joined a consortium of major oil companies to realize the potential of the grand banks, offshore Newfoundland. In November 2015, the Flemish Pass Basin land sale results revealed the ownership structures of the major plays in the region. BG Group (now Royal Dutch Shell), BP, and Nexen have all taken very strong positions in the region. Combined expenditures in this recent land sale attracted record-breaking bids. An unprecedented success for Newfoundland and Labrador, this round of bids means that seven land parcels will be explored and oil companies have committed to spend more than $1.2 billion in the coming years. This Flemish Pass Basin round of bids is the biggest-ever combined revenue generated for a round of bids, and they came at a time when oil prices dropped to an all-time low. What does that really mean for offshore Newfoundland? Why three new oil players and why now? Energy demand is on the rise and it’s the responsibility of oil and gas companies around the globe to explore and delineate new frontier regions. While there may be temporary delays, interruptions and price drops, the bigger picture reveals that global oil majors will continue to drive exploration practices aggressively to meet world energy demand. 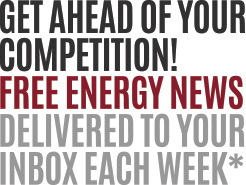 The drivers for energy demand will be a direct result of world economy growth. As the world economy expands it needs more energy to fuel that. China will be the greatest growth market for energy and Canada’s focus should be on serving that market. There will be a strong growth in oil and gas and renewables but coal will decline. Oil and gas will remain the predominant energy source because of developing nations and emerging economies. It is predicted that the number of vehicles on the planet will double in the next twenty years. That alone will be a primary driver for oil and gas in developing nations. It’s not a matter of will they, it’s a matter of where will oil and gas companies explore and produce. Newfoundland and Labrador offshore as well as the arctic regions are virtually unexplored territory. Relatively speaking, from a global perspective it is early days for the deep waters of the Atlantic and the Arctic, yet we know they hold the promise of enormous potential for development. Newfoundland’s Nalcor Energy seismic findings reveal promising potential and have led to new oil companies investing in recent land sales and spending exploration dollars with the intention of great future gains. Major oil companies like ExxonMobil, Chevron, Husky, Statoil, and other consortium members have long known the potential in the region and have successfully developed Hibernia, Terra Nova, and White Rose oil fields. Next up is the Hebron project. With promising new discoveries, assertive seismic activity and record land sales the region is touted to be the “next North Sea”. This is an attractive equation for other global oil companies who are qualified to operate in deepwater regions such as offshore Newfoundland. 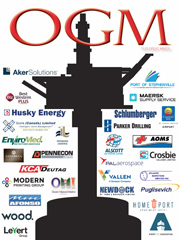 There are about 40 oil and gas companies operating worldwide, that are capable of working at the depths required to drill offshore Newfoundland. Deep water wells are those which exceed 500 meters (.5 km) and those offshore Newfoundland can be 2,500 meters or 2.5 km’s in depth. Check out this video on How a deepwater well is drilled. On 15 February 2016, the entire issued and to be issued share capital of BG Group plc was acquired by Royal Dutch Shell plc. 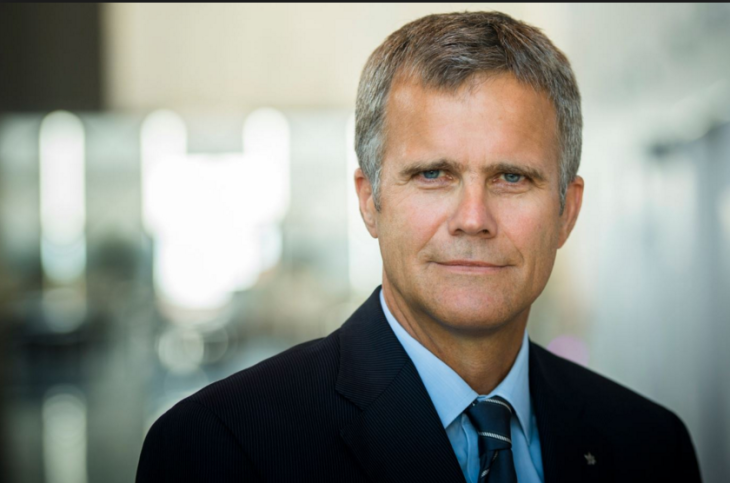 BG Groups recent CEO Helge Lund was formerly Statoil’s CEO. Helge’s career while very stable in Statoil for many years took a fast and furious jump from Statoil to BG Group and now he is a senior official of Royal Dutch Shell. Helge assumed the role as President and CEO of Statoil on 16 August 2004 and his yearly total shareholder return has been 11.2% or 2.3 percentage points above the industry average. Helge Lund, former CEO of Statoil. Now he is the CEO of BG Group, which was recently bought out by Royal Dutch Shell. During Helge’s tenure, Statoil’s market capitalization has increased from 189 billion NOK to above 500 billion NOK and company’s production has grown from around 1.1 to 1.9 million Boe per day. Assertive internationally Statoil’s production from its international portfolio increased fivefold during his leadership. Royal Dutch Shell was formed in 1907, although their history dates back to the early 19th century. Headquartered in The Hague, the Netherlands, the Chief Executive Officer is Ben van Beurden. The parent company of the Shell group is Royal Dutch Shell plc, which is incorporated in England and Wales. Royal Dutch Shell’s strategy for success is to reinforce its leadership position in the oil and gas industry while helping to meet global energy demand in a responsible way. Safety and environmental and social responsibility are at the heart of their activities. 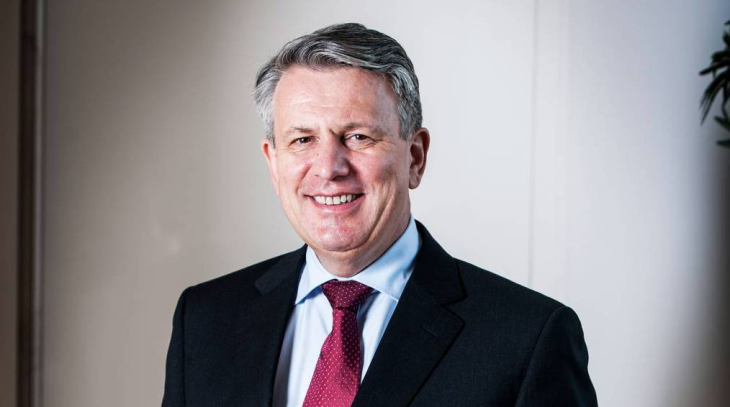 Ben van Beurden became Chief Executive Officer (CEO) of Shell on January 1, 2014. Ben joined Shell in 1983, after graduating with a Master’s Degree in Chemical Engineering from Delft University of Technology in the Netherlands. Ben’s career in Shell spans both Upstream and Downstream activities. 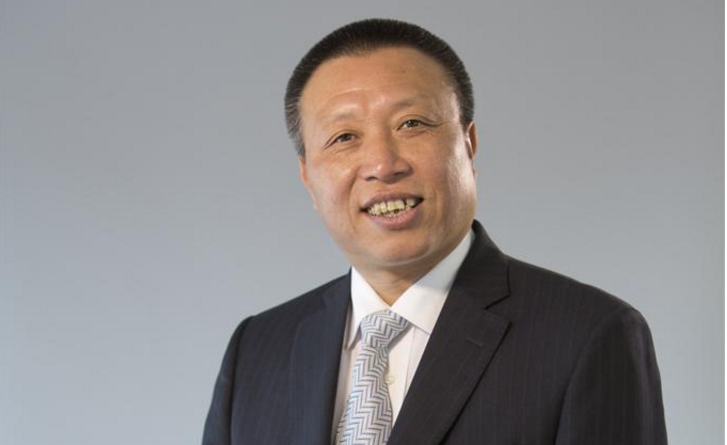 He has held a number of operational and commercial roles, including some 10 years in the LNG business, and a variety of positions in Downstream. Here are the 2015 speeches by Ben. Through our two main operating segments, Upstream, and Downstream, BP develops and produces essential sources of energy, turning them into products that people need. BP projects and operations help generate employment, investment and tax revenues in countries and communities around the world. 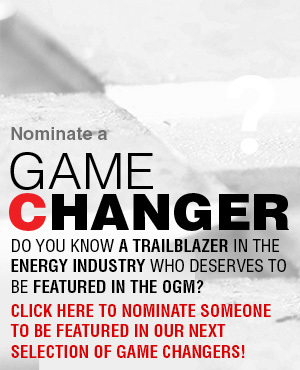 Considered a world super major, this energy company is progressive in oil and gas resources as well renewable energy. Here’s what BP says about the energy future! Bob Dudley, the current chief executive officer of BP, has sold more than $50 billion (U.S.) of assets to pay the costs of the worst U.S. oil spill in history in 2010. 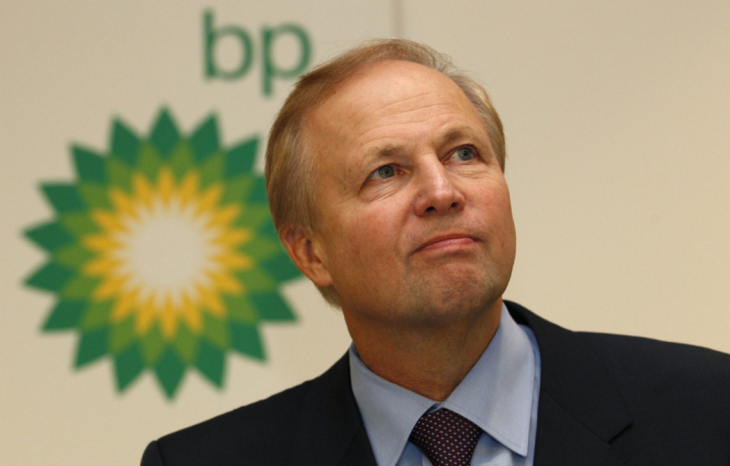 It’s stated that Bob Dudley shrank BP Plc to save it. The one time Mississippian and the current chief executive officer has sold more than $50 billion (U.S.) of assets to pay the costs of the worst U.S. oil spill in history in 2010. BP founded as the Anglo-Persian Oil Company in 1909 after William Knox D’Arcy struck oil in the nation now called Iran, rose to global prominence by absorbing pieces of John D. Rockefeller’s oil empire. BP is now the fourth-biggest non-state oil company by market value, having fallen behind Royal Dutch Shell and Chevron since the spill. Exxon remains the world’s most valuable oil company; at $394 billion it’s almost three times the size of BP. Long-term thinking and strategically positioned to create a new energy sustainable future BP provides a powerful outlook forecasting the future to 2035. 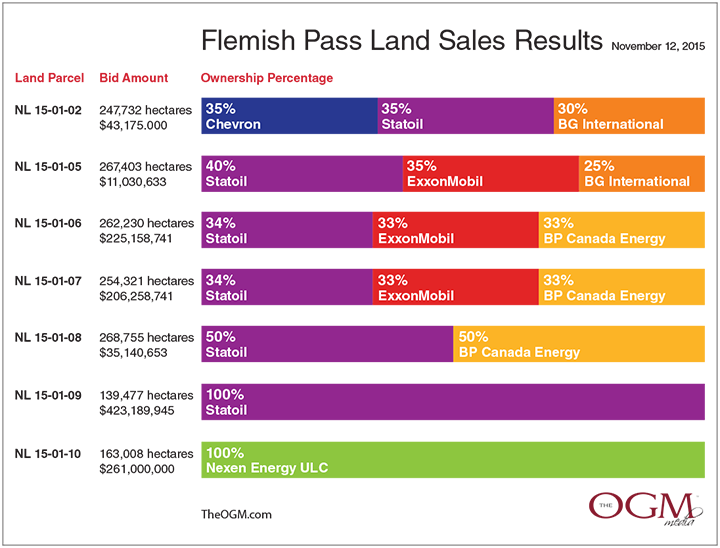 BP’s global portfolio includes well-established operations in Alberta and Nova Scotia. Nexen is a Chinese state-owned company with an upstream oil and gas focus who is responsible for developing energy resources in the UK the North Sea, offshore West Africa, the United States and Western Canada. A wholly-owned subsidiary of CNOOC Limited, Nexen has three principal businesses: conventional oil and gas, oil sands and shale gas/oil. Nexen’s net production target for 2016 is in the range of 470-485 million barrels of oil equivalent (BOE), of which approximately 66% and 34% are produced in China and overseas respectively. The net production targets set for 2017 and 2018 are around 484 and 502 million BOE respectively. The estimated net production for 2015 was approximately 495 million BOE. There will be 4 new projects coming on stream in 2016 and currently, Nexen has 20 projects are under construction around the globe. Within the year, Nexen plans to drill approximately 115 exploration wells and acquire approximately 10 thousand kilometers of 2-Dimensional (2D) seismic data as well as approximately 14 thousand square kilometers of 3-Dimensional (3D) seismic data. Newfoundland and Labrador is part of that plan. The Company’s total capital expenditure for 2016 will be no more than RMB 60.0 billion. Of that amount, the capital expenditures for exploration, development and production will account for around 19%, 64%, and 13% respectively. The Company expects to achieve the whole-year targets by cost control and efficiency enhancement despite the lower capital expenditure and the current economic climate. Yes, I would appreciate a strategic consult on new business development solutions for my company. Fill out this request and we will be in touch. We’ll have a very powerful conversation about new strategic marketing and how it serves business development. After all, marketing is not marketing unless you sell something!